On Thursday, May 7, 2015, The Ghosts of Mariposa was performed at the OASIS Conference (Ontario Agencies Supporting Individuals with Special Needs). 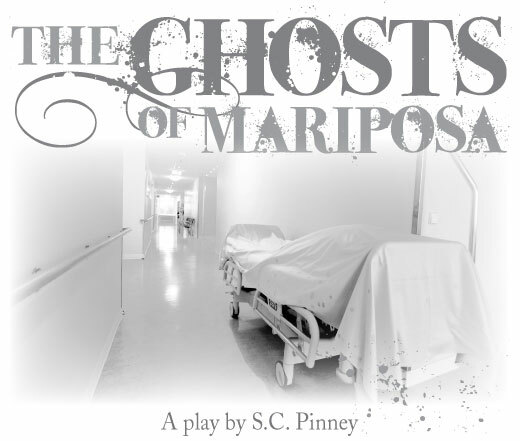 Winner of the 2014 TASH Positive Images in the Media Award, The Ghosts of Mariposa, was the Special Event Theater Presentation (theatrical reading) Thursday December 4, 2014, at the TASH Annual Conference in Washington DC. The TASH organization is an international leader in disability advocacy. Click here for photos of the TASH conference reading. Click here to watch the Ghosts TASH promo trailer. For many Canadians, the lives of people with intellectual disabilities are a mystery. Our nations past is stained with questionable decisions regarding how best to include the disabled in our communities. 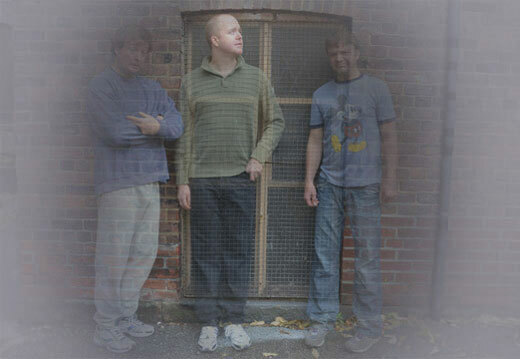 The Ghosts of Mariposa hopes to play a part in making the lives of people with intellectual disabilities more visible. This moving, inspirational play tells a fictional story inspired by the playwrights relationships with exceptional young men he met at the time of the closing of the Huronia Regional Centre. The Arts Engine desires to partner with interested organizations for advocacy, education or fundraising for these important members of our community.